Leicester City manager Claude Puel has spoken after his team were beaten 3-1 by Tottenham at Wembley. 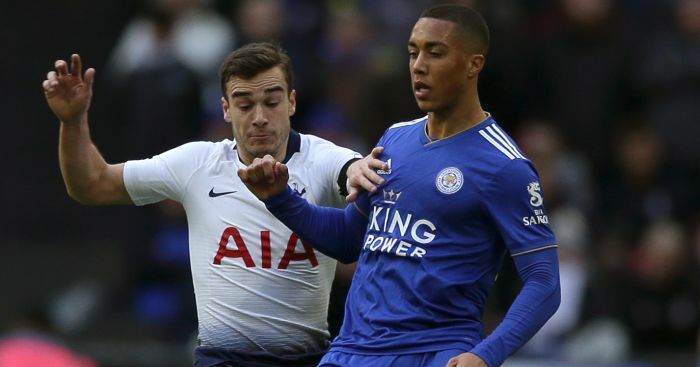 Tottenham kept themselves in the Premier League title race with a win over the Foxes, who saw Jamie Vardy miss a penalty with his first touch of the game. “I think it’s difficult. 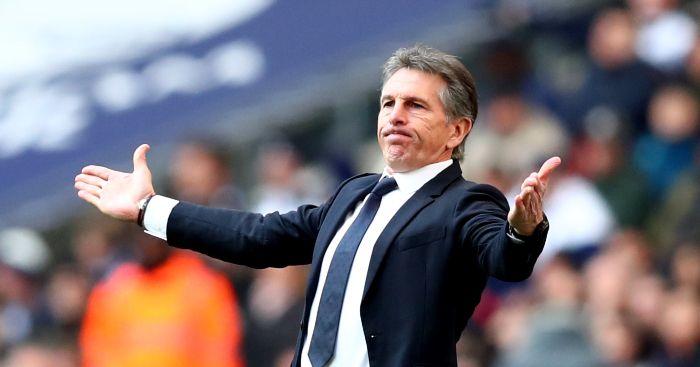 Lot of regrets.” Puel told Sky Sports after the match. 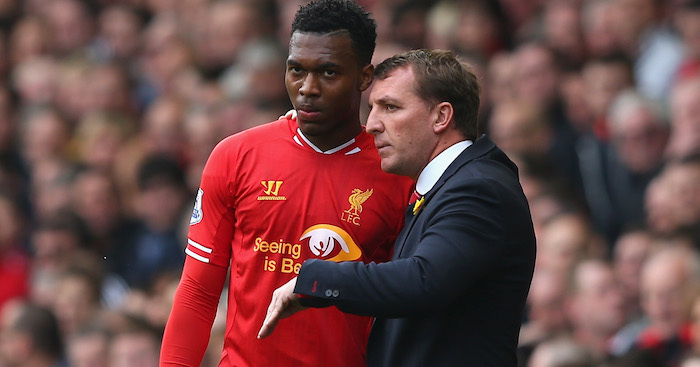 “It was a game in our hands and we had a lot of chances and created a lot of good moves. We didn’t find the good finish. 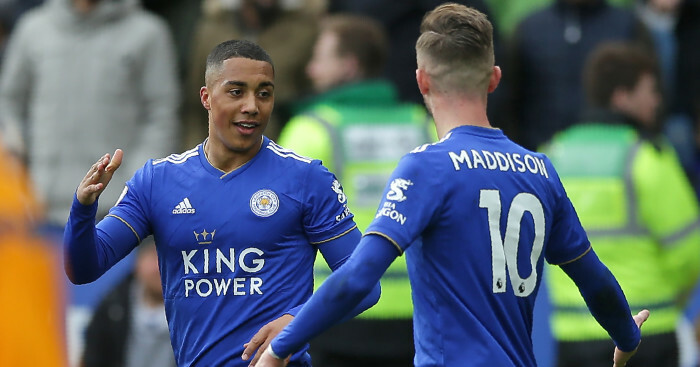 Vardy was brought on as a substitute just after a penalty was awarded following a foul on James Maddison. 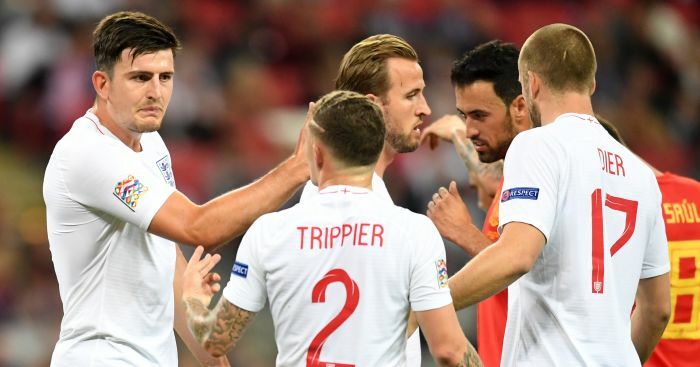 The striker was controversially left out of the starting line-up by his manager, and his first touch was the missed penalty. “I said to Jamie Vardy he can take the penalty.” continued Puel. “All the game we had a lot of chances.